It’s a while since I’ve been to my blog. Been very busy researching for my novella and completing Honours at uni. This week is E-book promotion week at Smashwords. You can download ‘Beyond Skies and Plains’ and ‘Beyond Captive Seas’ for free for one week only plus I have a number of other short stories and flash fiction which you can download for free. 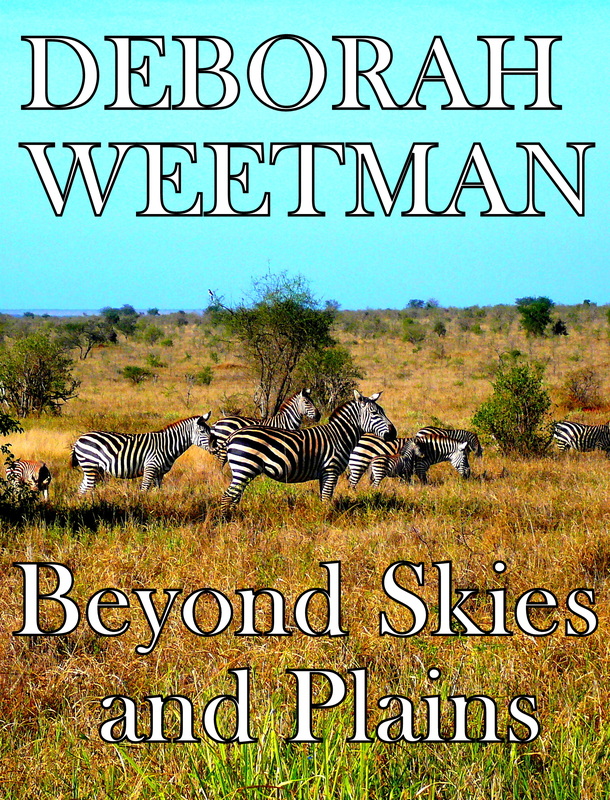 The direct link to ‘Beyond Skies and Plains’ is http://www.smashwords.com/books/view/165776. Happy reading!